Hi Frugalistas! I’m changing pace a bit this week. I’m ashamed to admit that despite living in Sydney for over 20 years I’ve never been further south than Mollymook. So when I was approached by the team at The Esplanade in Batemans Bay it was an offer I couldn’t refuse. 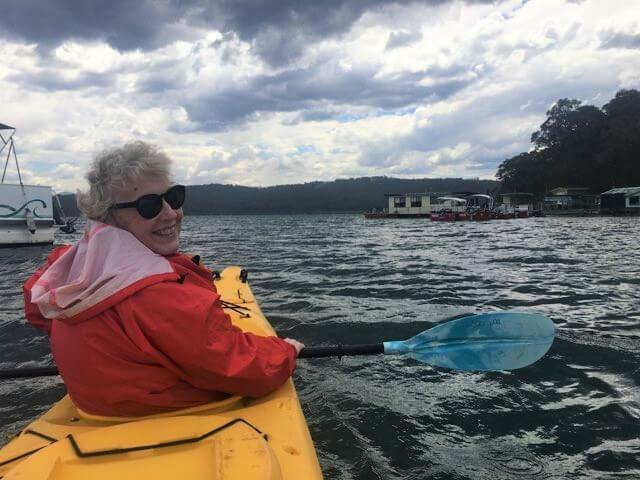 Apart from being just so pretty, what I discovered was there are so many things to do in Batemans Bay for the first time visitor. Popular with retirees and Canberra families, Batemans Bay is just under 300km from Sydney down the Princes Hwy. Because the highway is a dual carriageway for most of the way, it is an easy drive. It is also very pretty. With towns like Berry and Ulladulla being largely bypassed you can be in Batemans Bay in about four hours. If the drive doesn’t inspire you, you can take a quick flight from Sydney to Moruya, a mere 30km from Batemans Bay. Canberra residents have it easy. Batemans Bay is just 150km away. 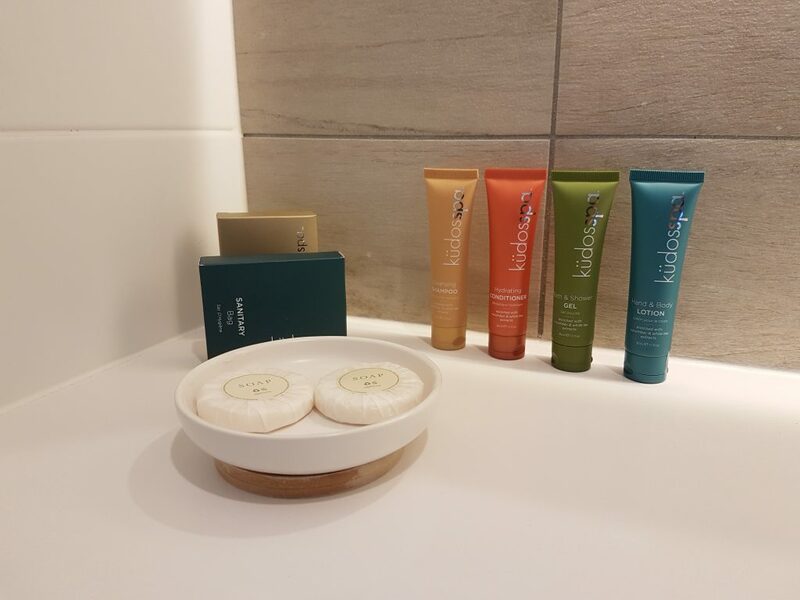 Regardless of where I travel I always want to stay somewhere central, so was pleased The Esplanade was not only by the water, but close to plenty of shopping and eating choices. 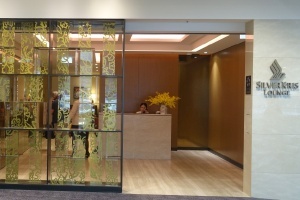 The Esplanade is one of the new style of Australian motels – modern, luxurious and just so comfy. 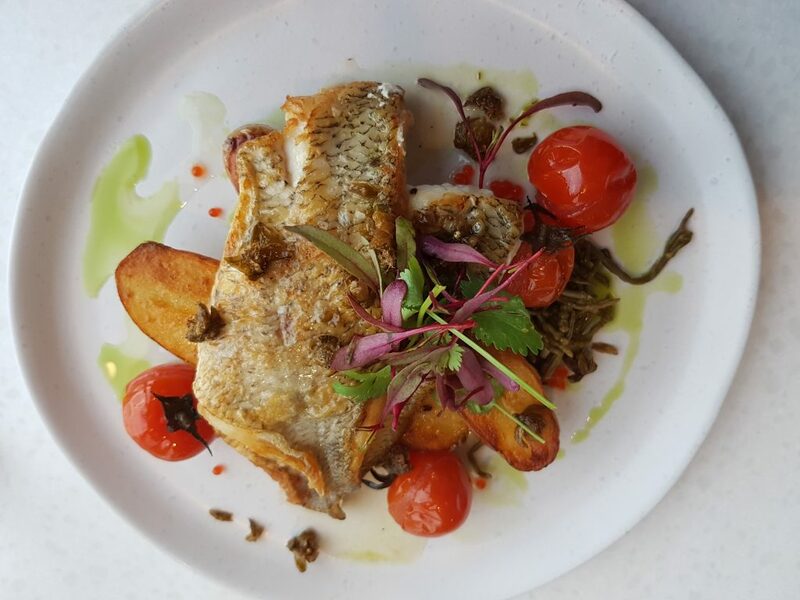 With its restaurant Samphire, off street car parking, gorgeous water views and luxury accommodation, The Esplanade is an absolute winner. You can read my review of The Esplanade here. Samphire restaurant at The Esplanade serves modern café style breakfasts, complete with single origin coffee. In the evening the restaurant turns into the best type of local eatery, serving tasty contemporary Australian cuisine at a good price. The all Australian wine list will delight all but the greatest wine snob. While there are plenty of cafés in town, savvy visitors will head about 15minutes up the road to the popular and fun Mossy Point Café. Sit outside, watch the busy rainbow lorikeets and enjoy tasty Australian café food. My beef burger was cooked perfectly medium as per my order and the rough cut chips were crispy and delicious. 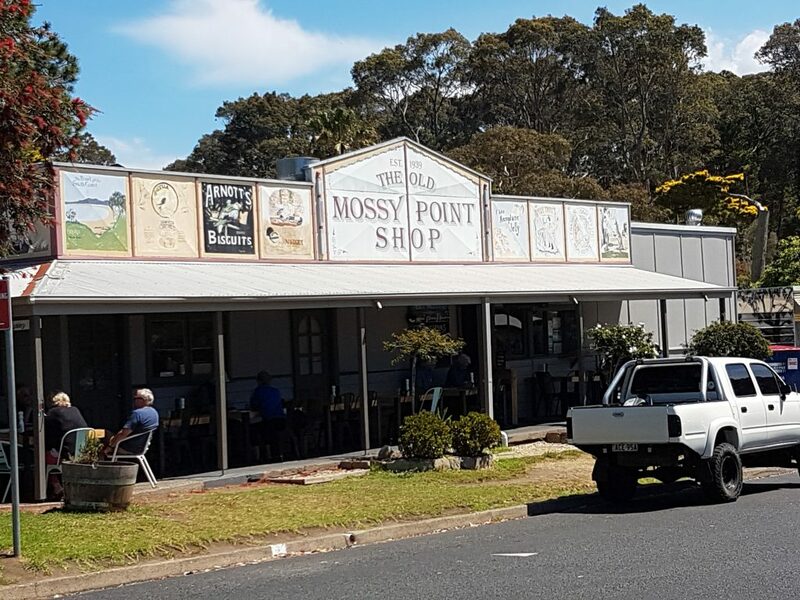 Located on a quiet street in even quieter Mossy Point, the Mossy Point Café is a great spot to linger over a coffee and just enjoy being alive. Because of its waterside location it comes as no surprise that seafood features heavily in Batemans Bay. Batemans Bay is part of the Australian Oyster Coast Trail that runs all the way down to the Victorian border. If you want to eat oysters, this is the place to do it – at a bargain price. Samphire serves a delicious plate of Sydney Rock Oysters as an entrée ($19.50 for a half dozen). There are also a number of oyster bars dotted around town. But my pick for the best place to eat oysters in Batemans Bay is a little more off beat. In fact I would never have found it but for my kayaking trip with Region X Kayaking. The Oyster Shed is down a dirt track at the end of Wray street (on the Sydney side of the bridge) right on the Clyde River. Host Jade is a fourth generation oyster farmer who is passionate about her product who loves sharing it with savvy visitors. 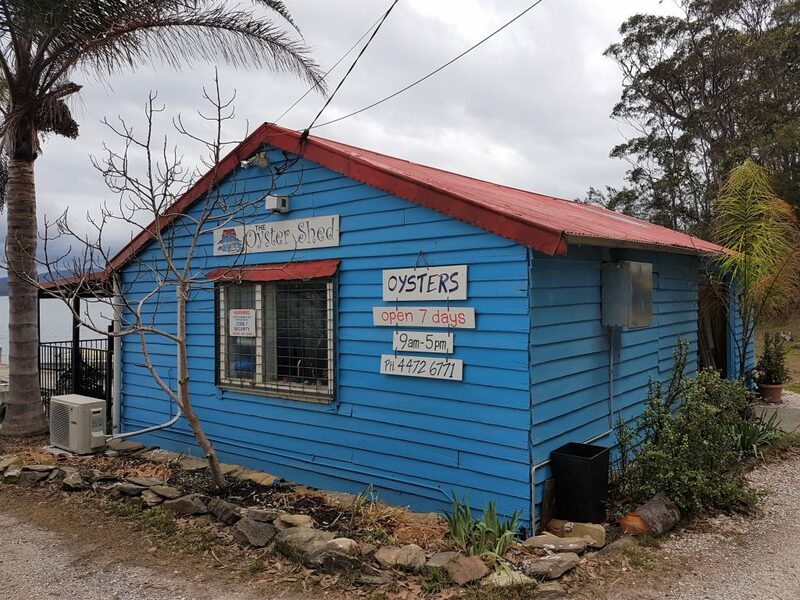 The Oyster Shed is just that – a humble shed with a small verandah and a couple of tables overlooking the river (down to her family’s oyster beds). There is no menu. There’s oysters. And oysters. Oh and you can buy some smoked salmon and mussels, and a wasabi vinaigrette. But that’s it. The only real choice is whether you have your oysters already rinsed or opened to order and unrinsed. The Oyster Shed doesn’t serve drinks, but if you bring a bottle and some glasses you can enjoy it with your oysters. They also do oysters to take away. 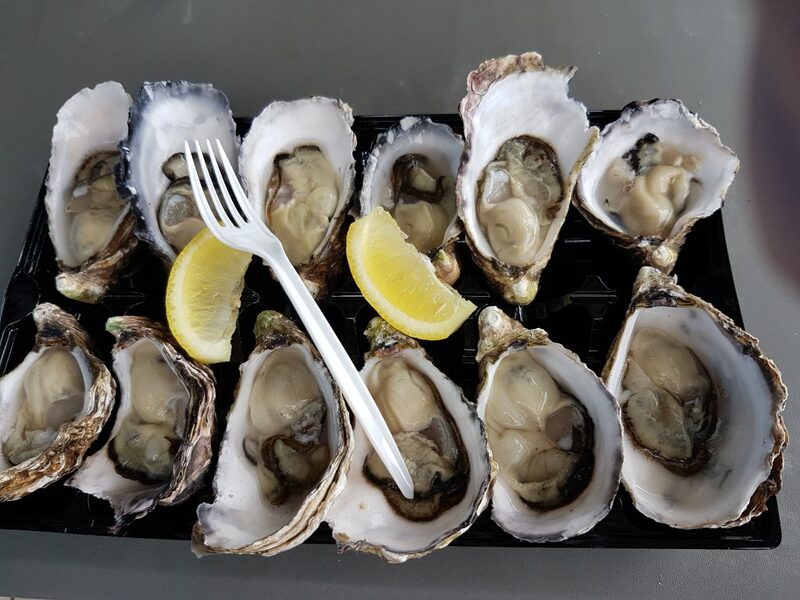 A dozen oysters with lemon is $15 a dozen. No, that’s not a typo. Seriously. $15 a dozen. The main Batemans Bay attractions are centred around the Clyde River and the sea. 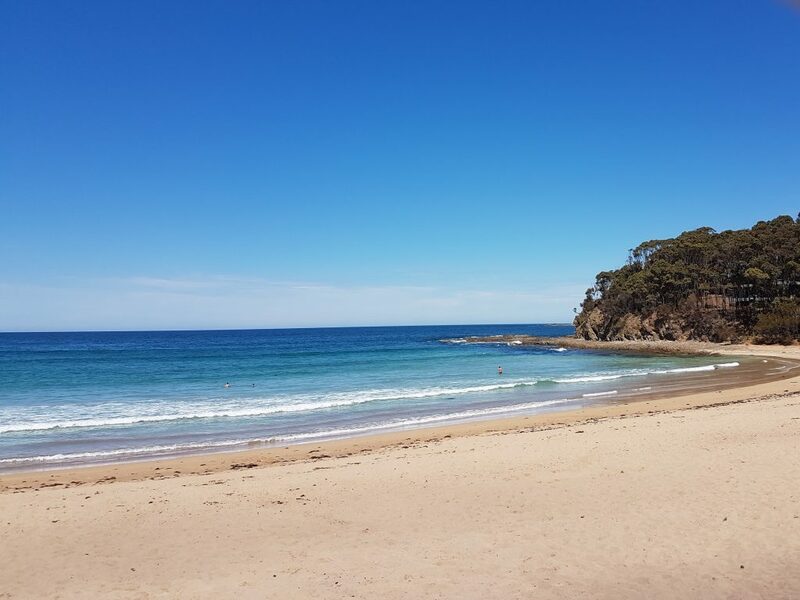 Between Batemans Bay and Mossy Point are a number of small bays, each with their own distinct beachside ambiance. Just hop between them all and pick your favorite. I had just the best afternoon in Batemans Bay on the Clyde River with Josh from Region X Kayaking. After kitting me out in my life vest and rain jacket and giving me a kayak lesson we headed off with the tide to the Oyster Shed. Then out into the river proper to explore the oyster farms. Before we headed back we paddled around the island in the river to the oyster farm sheds where we watched the farm workers sorting oysters. We saw bird life, fish, and enjoyed the perfect peace of being the only people out on the river. It’s definitely something I would do again (now that I know what to wear!) For the more adventurous, Region X also offers open water kayak trips where you may see whales, dolphins and turtles. 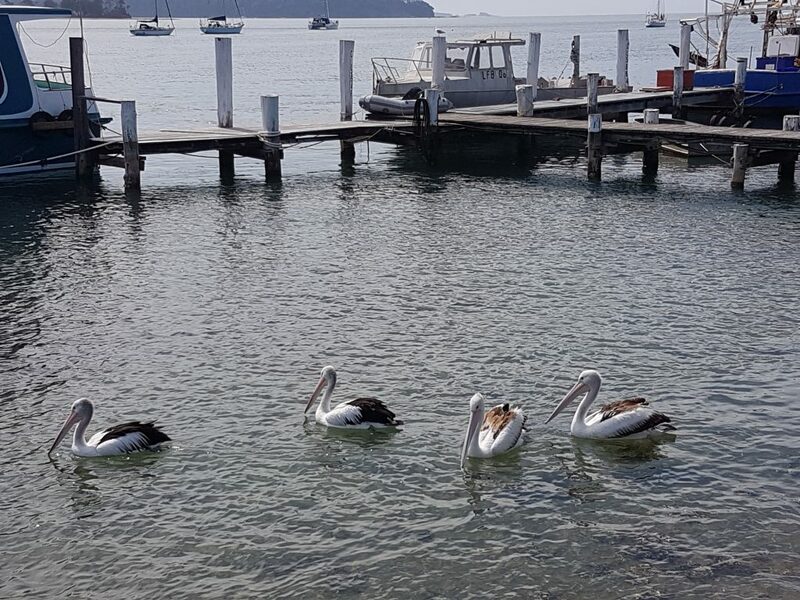 Even as you travel around Batemans Bay and the surrounding area there is plenty of wildlife to enjoy. 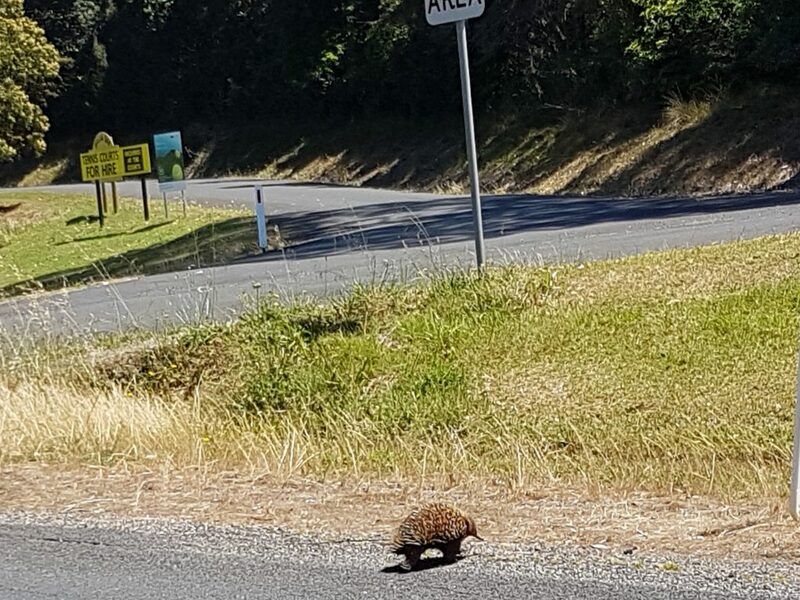 On my drive up to Mossy Point I watched as an echidna crossed the road in front of me. There were pelicans and seagulls all around the river. The Mossy Point boat ramp is home to stingrays and fish. Keep your eyes open and you never know what you will see. Batemans Bay is the perfect place to relax. And when I think relax, I think spa. And in particular massage. Fortunately Kylie from the Batemans Bay Soldiers Club who organised my stay in Batemans Bay knew exactly how I needed to end my visit to Batemans Bay, with a massage at Bayside Therapies, just a 5minute walk from The Esplanade. Tracey treated me to one of her special aroma touch massages, which is an aromatherapy massage designed to relax and cleanse the body of toxins. My hour long massage passed by in no time (actually I think I may have dozed off). 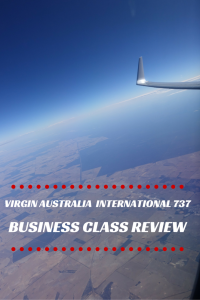 I’m not sure about the detoxing, but what I do know is that I did have to stop to use the loo a number of times on the drive back to Sydney……. I don’t think my first visit to Batemans Bay will be my last. 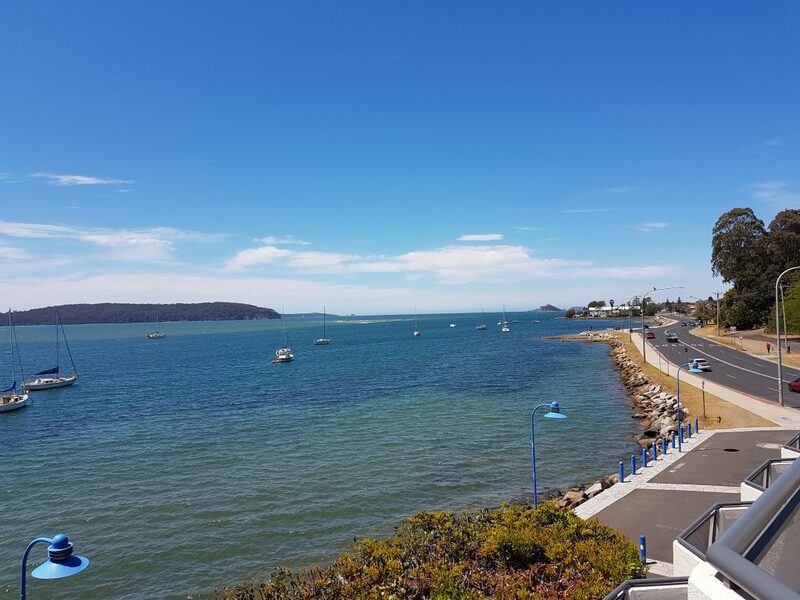 Batemans Bay is the perfect spot for a short break or girls’ getaway from Sydney or Canberra. 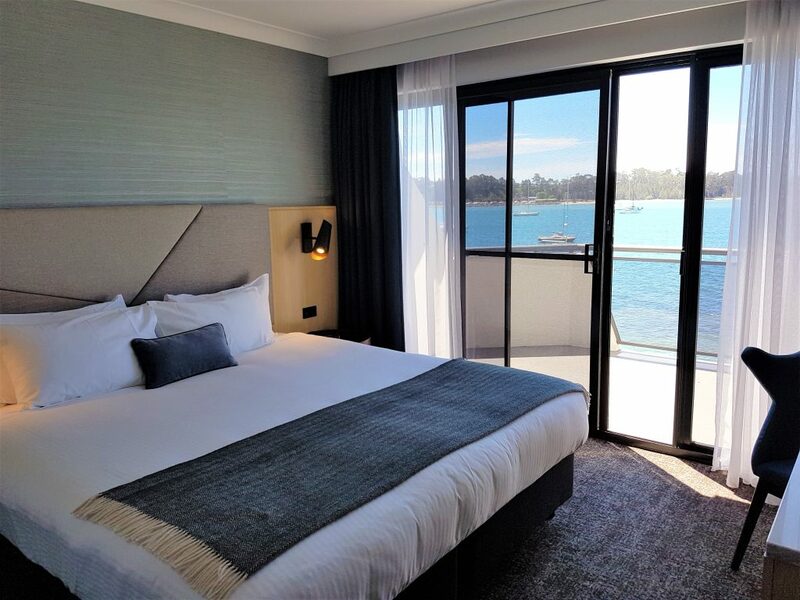 If you are travelling between Sydney and Melbourne via the coast, do stop and stay in Batemans Bay. You won’t regret it. 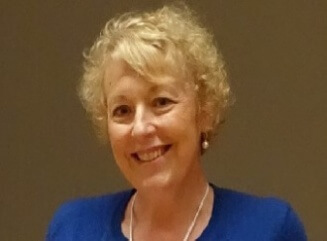 Author’s note: While in Batemans Bay I was a guest of The Esplanade, Samphire and the Mossy Point Café – but you can see that my opinions are genuine. I paid a media rate for Region X Kayaking and my massage at Bayside Therapies. The beautiful water views, beaches and wildlife are completely free. Batemans Bay looks lovely. I’d certainly be up for some kayaking then some yummy food from Mossy Point Café. Thanks for sharing! The beaches do look gorgeous Jo and good for you, doing some kayaking. I did a little bit in Vietnam and loved it as a form of cardio. Really gets the heart running. 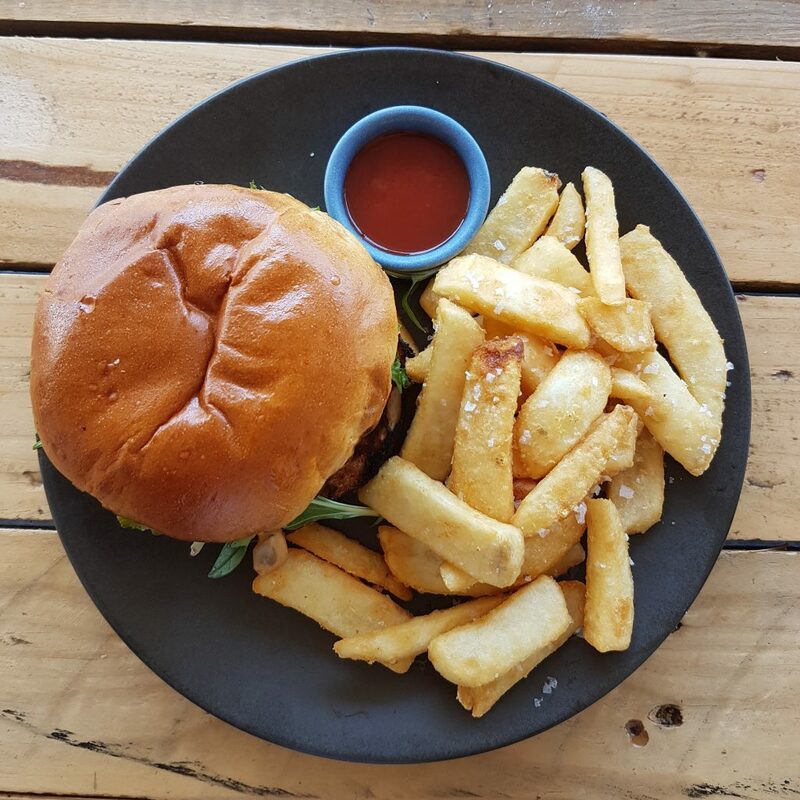 The fare in Bateman’s Bay seems inspired too; especially the burger and fries lunch. 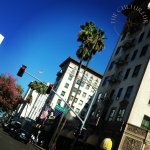 So many memories in your photos! We’ve spent a lot of time there with my husband’s grandfather. I think it was the oysters that kept him alive well into his 90s. I loved this post. We’re heading south on a road trip next week and I’m pencilling in the oysters! The oysters are an absolute winner Jan!